Troubled Counseling Colorado: Will Your Teen’s Depression Turn Violent? Depression that goes untreated in any person can turn into an extremely destructive force. That endless feeling of hopelessness and a complete and utter lack of motivation is a hard thing for anyone to deal with for an extended amount of time. However, when a teenager is depressed and does not receive treatment, this condition can take a major toll on their overall development. Not only can it cause a number of significant issues at school and home but it can make day to day life seem pointless or impossible. 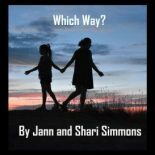 Additionally, these feelings can absolutely follow a teenager into adulthood and manifest themselves in a way that will not aid to the person’s health. Research that has been released recently goes to show that depression in teens can also go a step further as they age. Studies show that untreated depression in teens can actually lead to a teen being a much more violent person in the future. This just goes to show the importance of treating teen depression when symptoms first become obvious. 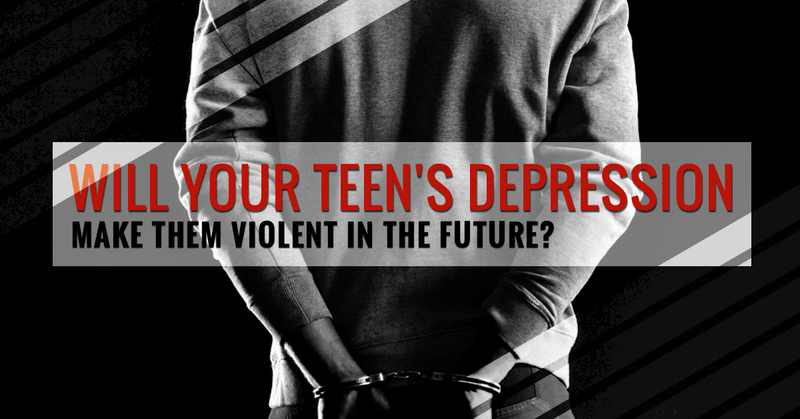 How does teen depression increase the risk of violence? The Journal of the American Academy of Child and Adolescent Psychiatry recently released a study that showed this specific link between teen depression and an adult being at risk to exhibiting violent behavior. Since it is not uncommon for adolescents who live in juvenile detention centers to suffer from depression, the study began here. Over time, researchers were able to uncover that not only does depression lead to violence in the future but it also is linked to poor self-regulation, impulsivity and hostility (although more research is required to make a clear link to these traits). This study is especially important because it draws a direct line between our criminal justice system and the mental health issues. The more lack of mental health awareness that exists, the more people (yes, including juveniles) will end up in trouble with the law over time. This again highlights the sheer importance of exposing teenagers to information about mental health. Over the years, talking about mental health issues like depression and anxiety has been shrouded in a cloak of stigma. Unfortunately, this is what has landed us in the position we find ourselves in today with overpopulated prison and an innumerable amount of bright and talented people living in poverty. Do you think your child suffers from mental health issues? If you believe that your teenager is suffering from depression, anxiety or another mental health issue, it is so important that you address it as soon as you can. We know that as a parent, you simply want the very best life possible for your child so making an action plan is imperative. If you would like to know more about what you can do to assist your child with their depression and more, check back to this blog for more helpful tips. Additionally, feel free to contact us at any time to get advice from our talented and qualified staff at Fire Mountain Programs!